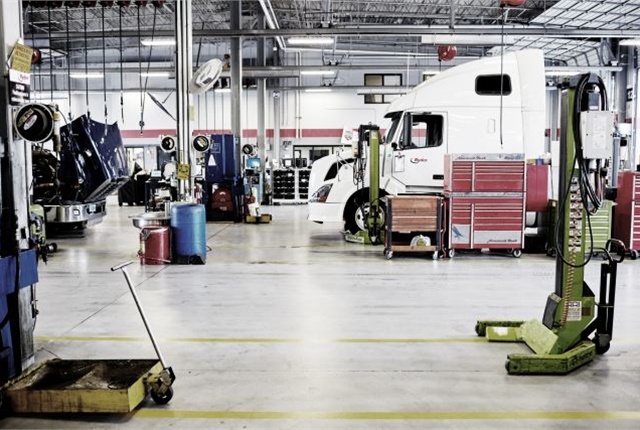 Unpredictable maintenance costs, managing multiple providers, and a lack of data are causes for concern for fleet owners and managers. Fleets may consider outsourcing to major leasing companies due to their technological prowess and extensive service capabilities. Some fleets are drawn to the full-service leasing and contract maintenance services offered by these firms because lessors remain ‘brand neutral,’ so they can spec or service any make or model of truck. This Heavy Duty Trucking webinar, sponsored by Ryder System, Inc., will feature several fleet managers who have opted to outsource their truck spec’ing and/or maintenance requirements to a major truck lessor. On Wednesday, June 7, at 11 a.m. PT/2 p.m. ET., tune in as fleet experts detail the how and why of using outside providers to better handle some or all of your fleet's maintenance requirements.